A construction lending process needs to be concise and accurate when it comes to planning, development, budget, and the implementation. Due to the high costs associated with a construction project, it’s important to be on top of the project from start to finish. This includes having a very clear and detailed budget early on. 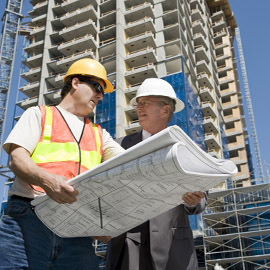 Granite Companies can help your construction lending project make an excellent budget plan from the beginning. Here are two ways we mitigate risk and help to complete your project in conjunction with your budget. These are all important factors in your project’s success. When we look at the proposed budget, we make certain that you are taking out the correct loan size so that your construction loan isn’t too big or too small, causing the project to come up under budget. A budget analysis makes sure the project is within market value for the project’s size and location. 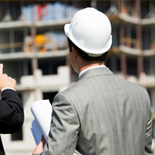 Additionally, managing large scale construction loans can be a difficult task. 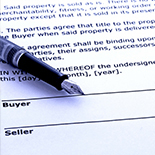 Granite Companies is able to help you manage your construction lending needs through funds administration. This entails paying contractors as stages of the project are finished and inspected, along with supporting proper documentation to reduce risk. Contact Granite Companies today for further information on how we can help you with your construction project’s budgeting needs.